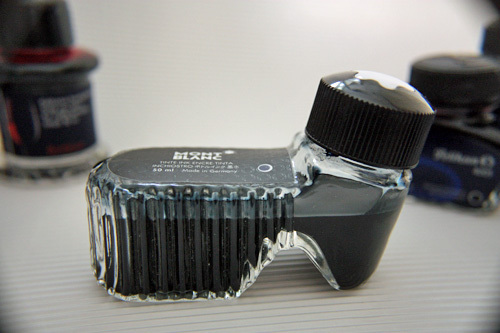 Nice stuff! 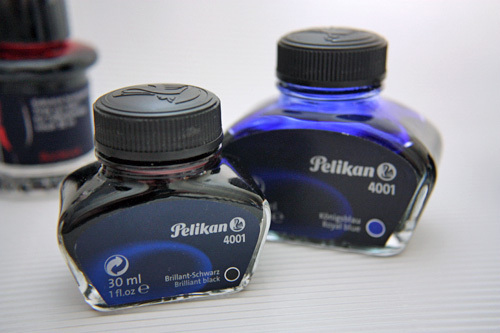 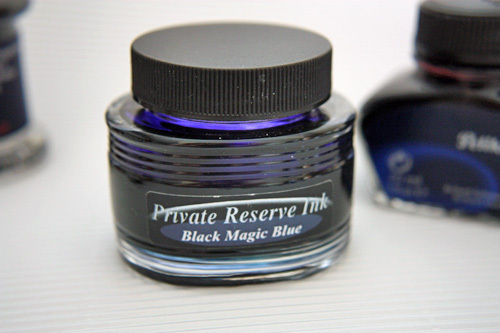 I’m also a fan of the J. Herbin inks. 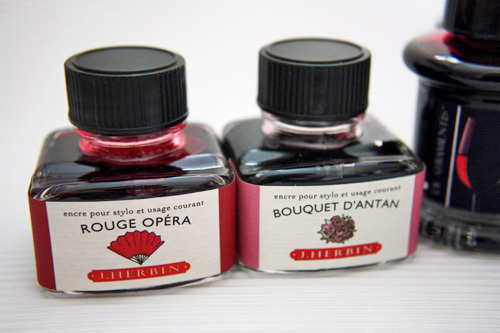 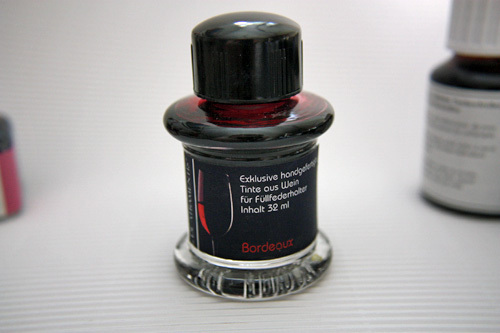 The Herbin iks are awesome and they have such a big variety of colors as well. 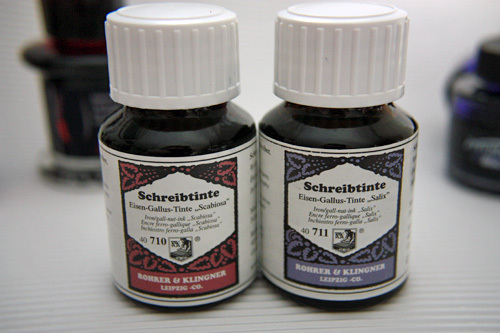 I just wished their colors would be more vivid and intense. 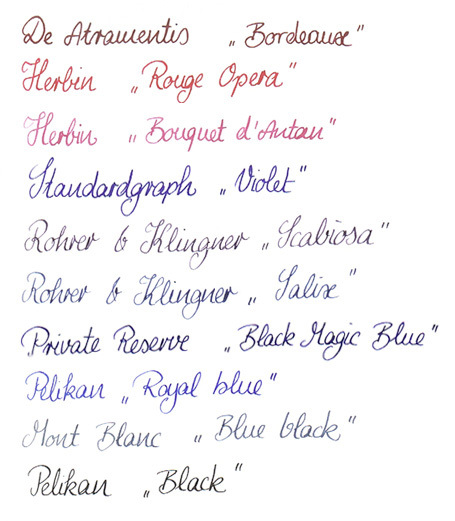 Quite a couple of them are too pale when used in a fountain pen. 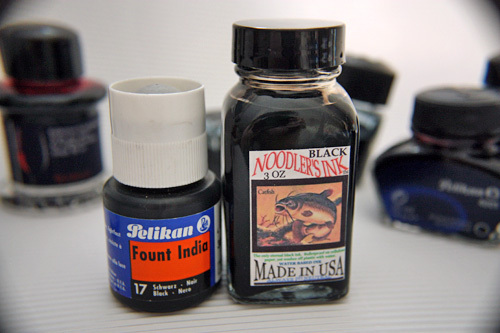 You are currently reading My tiny ink collection at : silviasblog.com :.